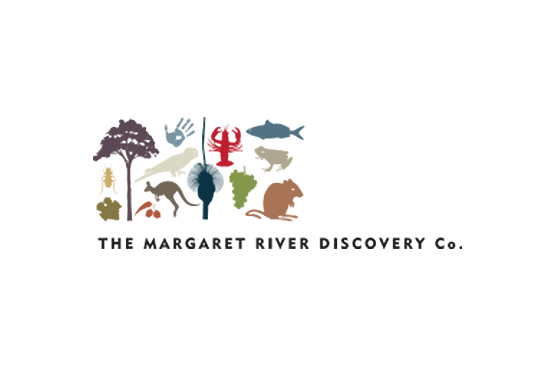 Recent comments about Margaret River Discovery Co.
A few of the comments emailed in to MRDC headquarters over the last month or so. Dear Sean, This is just a quick mail to thank you again for the amazing day in Margaret River – it was the highlight of my visit to Oz and I loved every second of it (massacred bunny notwithstanding!!). It was the best birthday I have ever had and is definitely one of my top ten days of all time. If you and your family ever visit Ireland, let me know and although I can’t show you cute kangaroos or killer snakes, I can show you where to get a good pint. All the best. Hi Sean, I just wanted to thank you again for the tour last week. We had such a good time and it was definitely one of the best things we did while in the area. You have such a great knowledge of the region and are the perfect person to show travelers all the unique and beautiful sights. I feel like if we hadn’t done this with you we would’ve missed out on so much. I will keep you updated on when the piece about Margaret River will be coming out – at the moment I think it’s scheduled for the February issue and will make sure you get a hard/soft copy of it. Hi Sean, Alexis and I both thought that your tour provided a great taste of what the Margaret River has to offer. By doing your tour early in our holiday we obtained a better appreciation and understanding of the region, which was beneficial for the remainder of our stay. The diversity of the tour and the wealth of knowledge you conveyed was the highlight for us. Thank you again for the lovely day we spent with you seeing the best bits of Margaret River. I really can’t think of any way to improve what you gave us: it was an ideal mix of scenery, activities and background information, and I made sure to tell all the staff at Quest MR what an excellent tour it was, as well as the TWA people when I gave them their feedback for my famil. 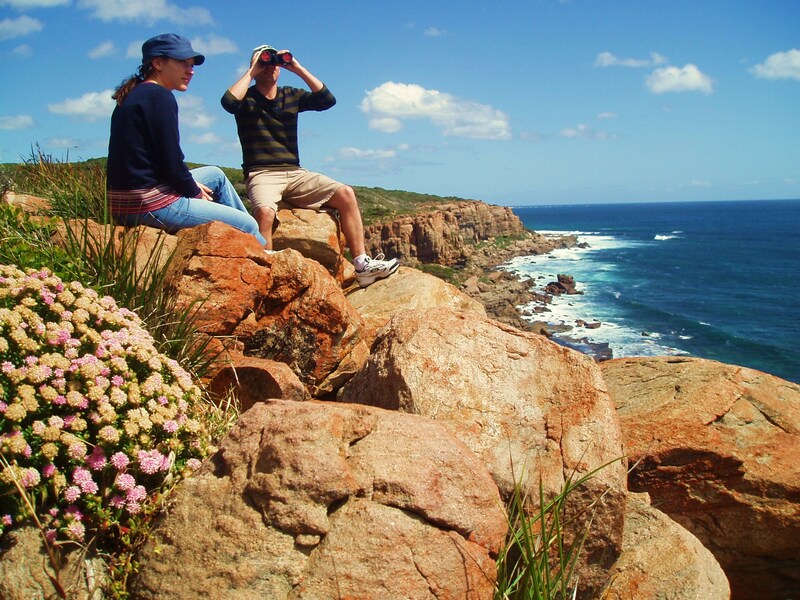 The Margaret River Tour for people who don’t do tours. Following is a great little story about Perception.